Point No Point is video documentation of the artist trudging through the ocean to become a human lighthouse. 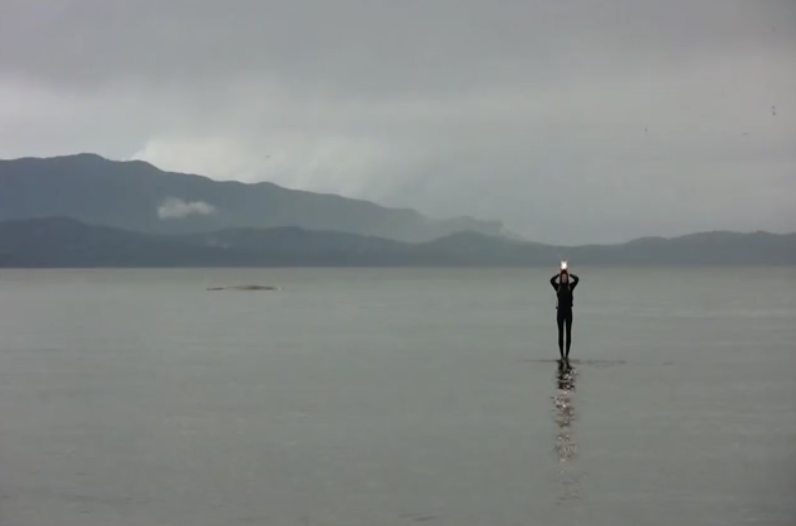 Set against the iconic landscape of the Pacific Northwest, Point No Point documents a performance staged specifically for the camera that offers novel contexts for the mind and the body. This video continues to explore Jennifer Campbell’s subversion of the body through absurd and explicitly physical actions.